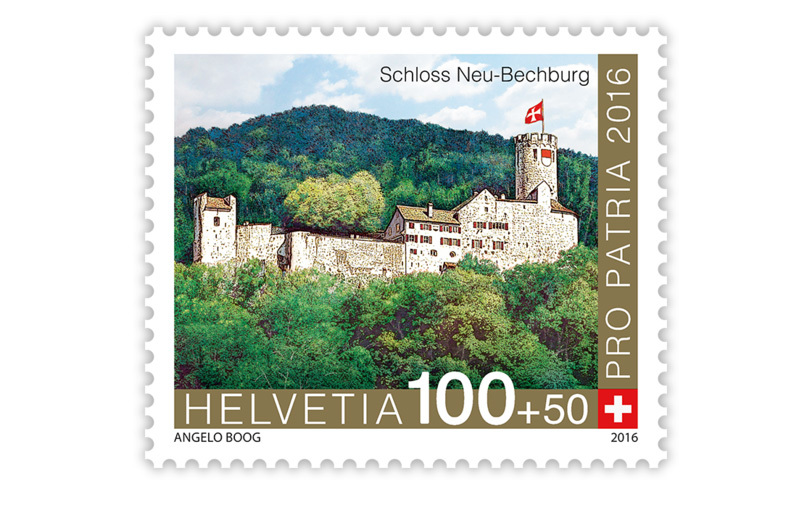 Charitable foundation Pro Patria is taking up the cudgels for a historical period of fortress and castle building in Switzerland. 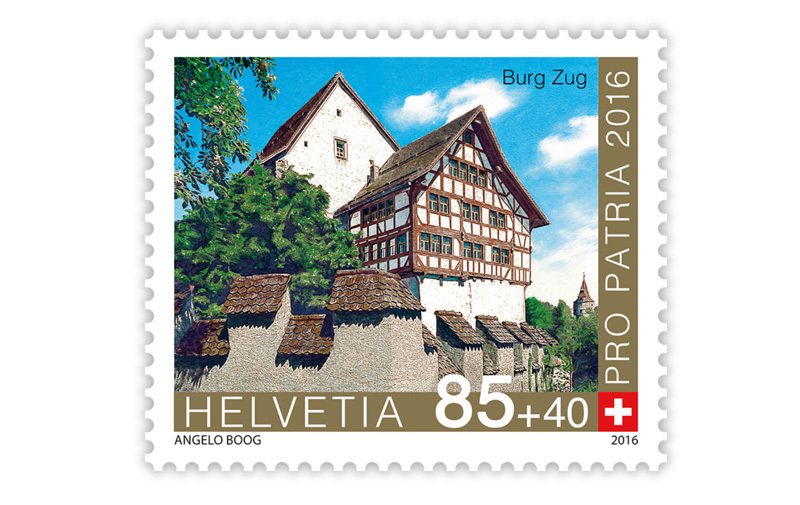 The Swiss Pro Patria foundation uses stamps with a tax surcharge to raise funds in support of cultural and social projects throughout Switzerland. 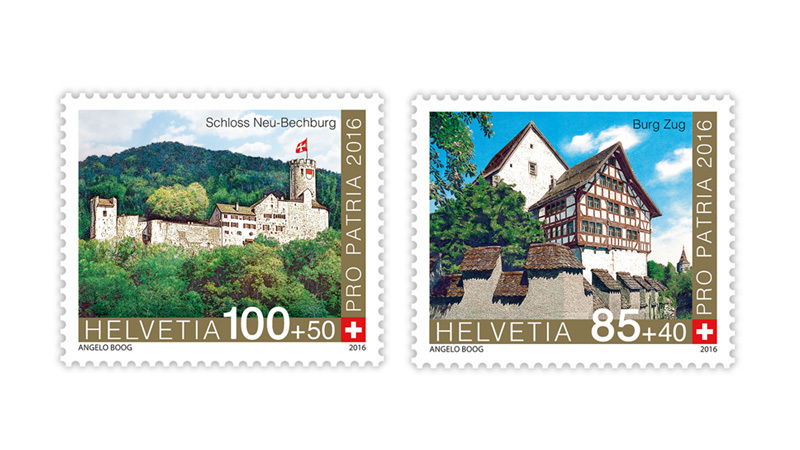 This year’s Pro Patria stamps portray Zug Castle and Neu-Bechburg Oensingen Castle from the “Fortresses and castles of Switzerland” set (2016–2018).